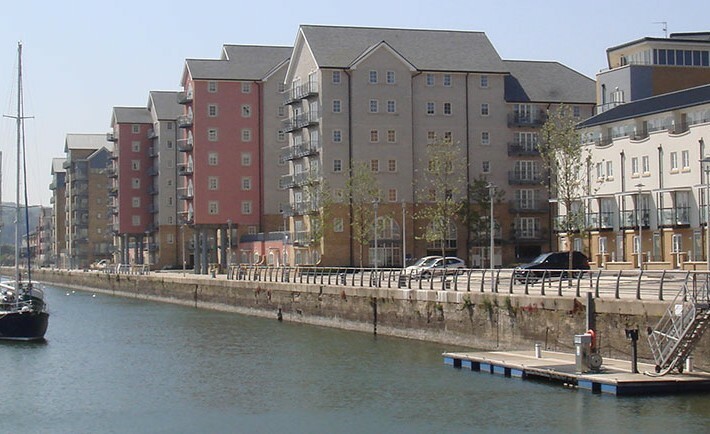 This development for Persimmon Homes was constructed on the edge of the historic dock walls at Portmarine, Portishead. We carried out the design of all the superstructure elements for this development as well as highway and drainage design to adoptable standards. Detailed surveys of the dock wall and anchoring systems were carried out and piled foundations were carefully designed to avoid any impacts on the existing tie rods which extended some way back into the site. Bay Associates were also the environmental engineers on this project. 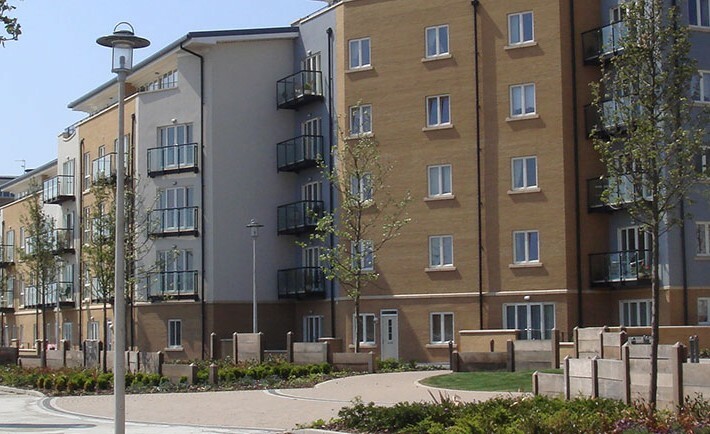 Our role was to inspect remedial works and to validate in conjunction with North Somerset Council.